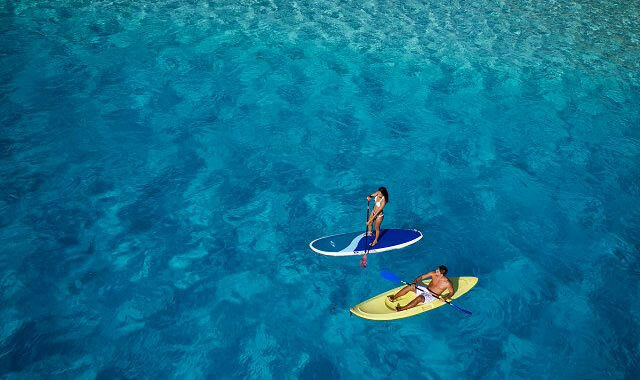 5 Night Bora Bora Vacation Special from $4,299 pp. 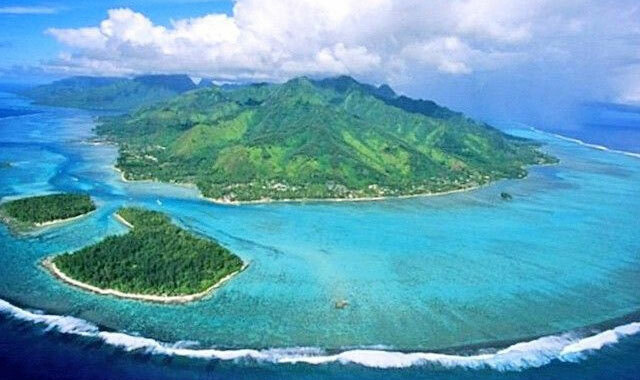 2 Free Nights in Moorea! 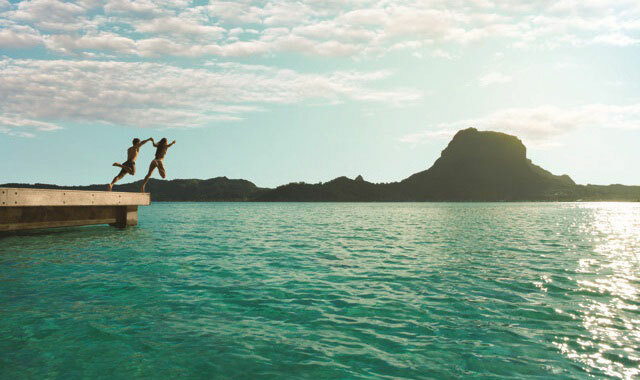 5 night package at the InterContinental Moorea just $2,199 pp including air. 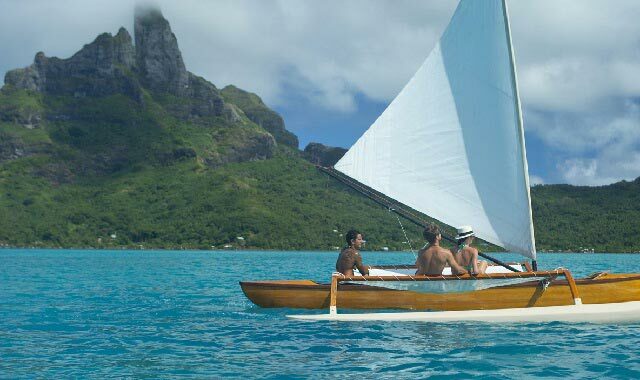 5 nights in an overwater bungalow, international and inter-island air, boat transfers, and daily breakfast. 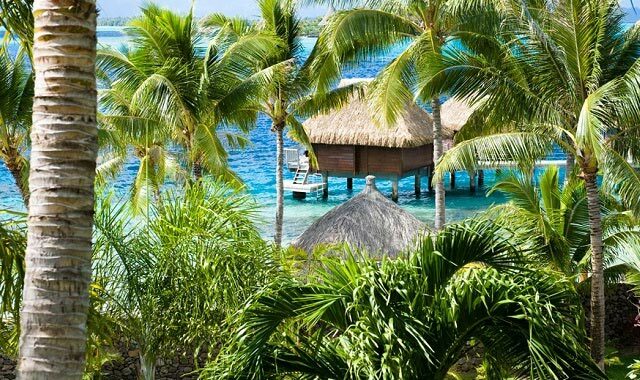 25% savings, 200 Euro resort credit, and complimentary upgrade at the 5-star Conrad Bora Bora Nui. Book by August 31. 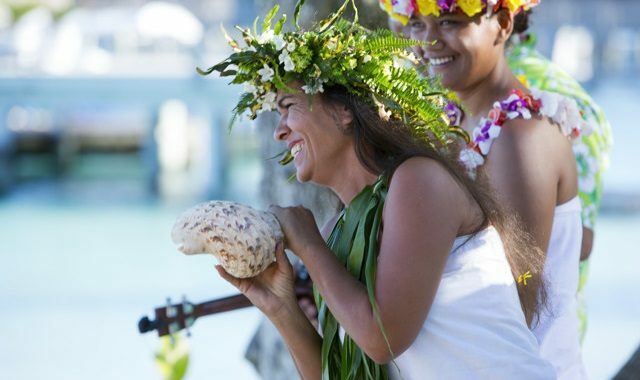 The best way to experience Tahiti is an itinerary carefully selected by you with the guidance and inspiration of a dedicated Tahiti Travel Specialist. 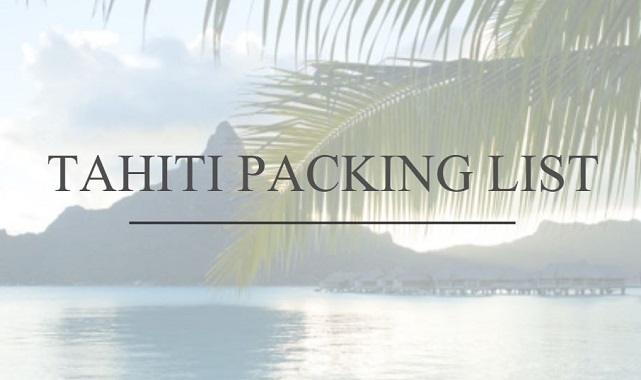 We learn how you like to travel, the details that will make this trip the most meaningful, and help you create a perfectly bespoke package. It is private and unique, it checks every box, it delivers the most of every moment. 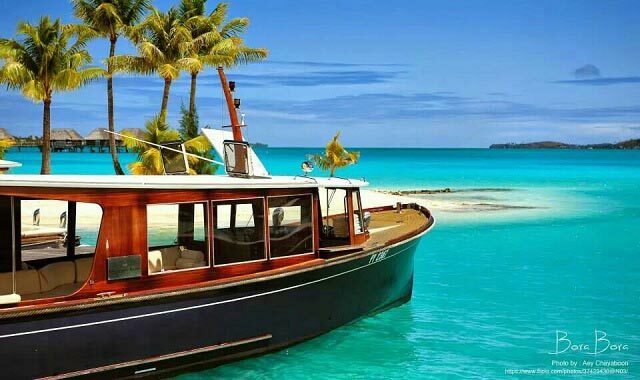 This is your trip of a lifetime. 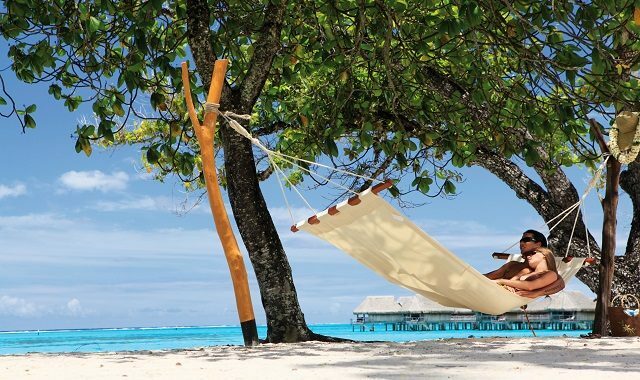 I asked a million and one questions and you took such good care of us–and took away the stress of traveling. 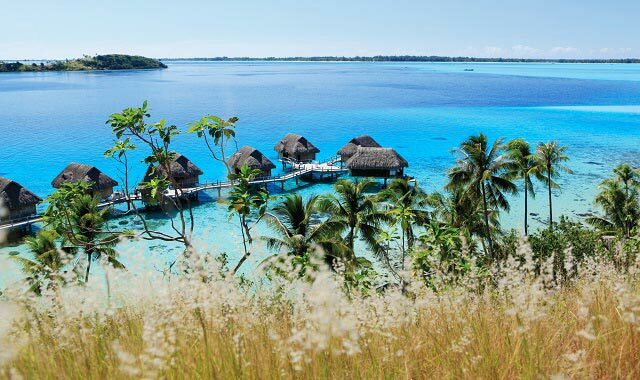 Five-Stars for Tahiti Travel Planners! Thank you for planning such an amazing trip! Samantha was wonderful to work with! She planned every detail of our itinerary and was so responsive and patient with all of our questions. It was easy and stress-free! Our trip was FANTASTIC, we are so happy to have seen this AMAZING part of the world! Thank you for the great planning and service! 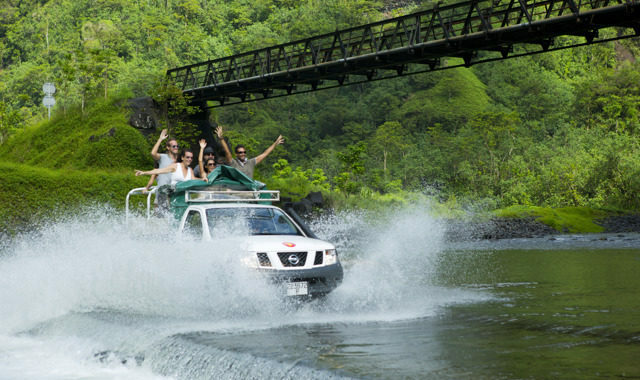 This trip was our lifetime dream and it came true!! Already recommending you to our friends! You seemed to know everything about…everything! You actually saved us money vs trying to book everything myself. Once again, we had a fantastic experience on our trip!